Darren was fist involved in Event transport in 2006 at the Doha Asian Games. 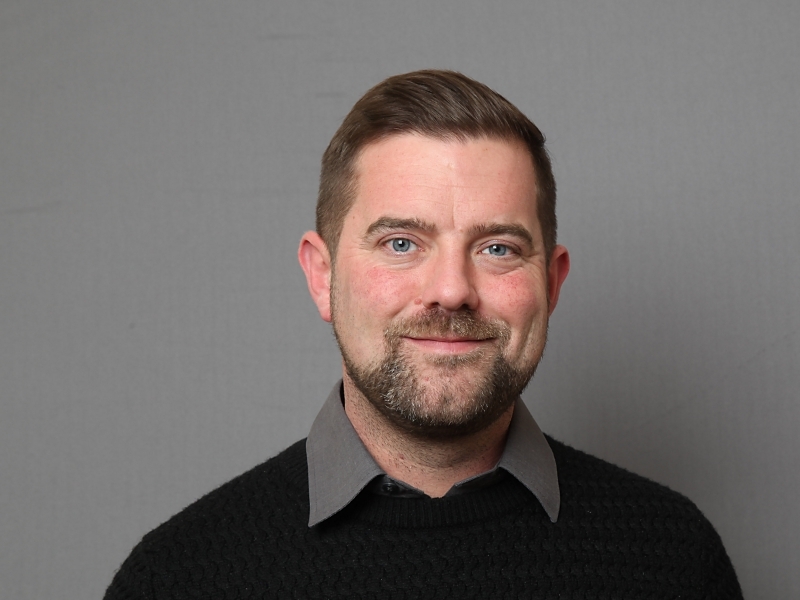 After five years with RBS, the pull of returning to events could not be resisted and took the role of Media Transport Manager for London 2012. After the Games, Darren went on to work with MV Global, working on a number of projects worldwide. Notably he was VIP & Sponsor Transport Manager at Glasgow 2014, working alongside First Travel Solutions. Since Glasgow, Darren has overseen the Transport arrangements for the Abu Dhabi Grand Prix, working with all stakeholders, including the Government, Police and Traffic Engineers to deliver a successful plan and embed the plan for future years. 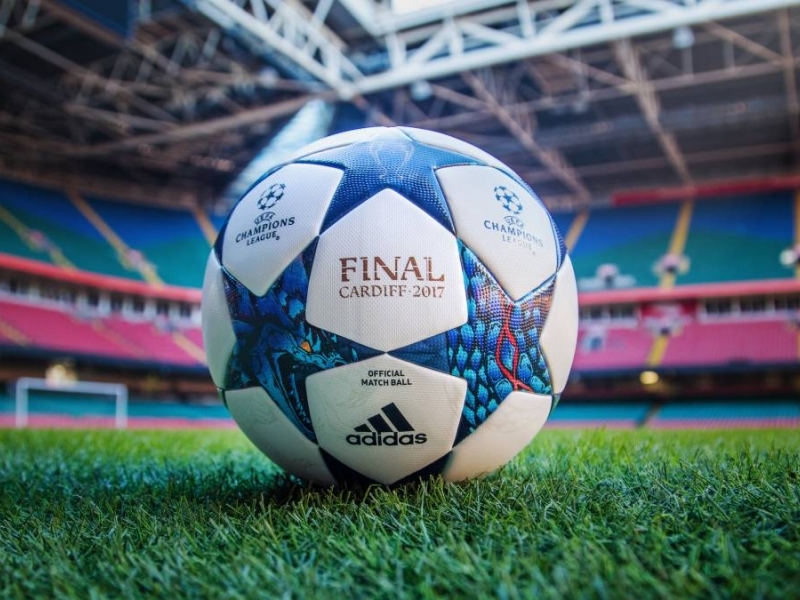 Darren has now joined FTS to manage our various work streams and contracts in relation to sporting events, starting with the UEFA Champions League Final in Cardiff in June & IPC/IAAF World Championships in London in Summer 2017.